“Engineers design to it, production builds with it and purchasing selects suppliers with it,” states Frank Bio, Volvo Trucks North America director of sales development, specialty vehicles and alternate fuels. Bio is talking about environmental care, and how it permeates across all areas of the Volvo Group organization. Both are making clear reference to the recent announcement that Volvo Trucks North America and Mack Trucks, Inc. (part of the Volvo Group) have, following extensive laboratory testing, fully endorsed the use of renewable diesel fuel in all engines. Volvo and Mack are the first OEM’s (original equipment manufacturer) to commit to the use of renewable hydrocarbon diesel fuel for their heavy-haulage vehicles. Developed by Neste as a proprietary second generation ‘drop-in’ biofuel, the Neste renewable diesel is refined mostly from non-edible biomass feedstocks. In comparison to fossil fuel, renewable diesel is cleaner burning and has a lower carbon footprint. Like petroleum diesel, renewable diesel can be used in all existing diesel fuel tanks and vehicles at no additional cost. Moreover, the transportation sector has traditionally been perceived to be ‘dirty’ and ‘emissions spewing.’ The endorsement of renewable diesel thus reinvents, at a stroke, the truck market from the perspective of Volvo and Mack’s customers, by dramatically cutting environmentally damaging emissions including carbon dioxide and nitrogen dioxide. Independent tests have borne this out. According to the California Air Resources Board, for example, the Life Cycle Analysis of renewable diesel under the Low Carbon Fuel Standard, showed reductions in greenhouse gases by 15-80 percent depending on raw material source. Net result: it also drives the industry towards a far greater emphasis on providing future sustainability, not just within the transport industry itself, but in a wider societal sense. Both brands, see a number of benefits for their customers, especially those operating older trucks. If the new-gen biofuel is metaphorically a form of a more advanced and upgraded ‘software’ for the trucks / engines ‘hardware,’ because of its higher level of refinement, the renewable diesel fuel is cleaner, which can help improve the environmental impact of vehicle operation. From a maintenance perspective too, diesel particulate filters may see an increased service life. 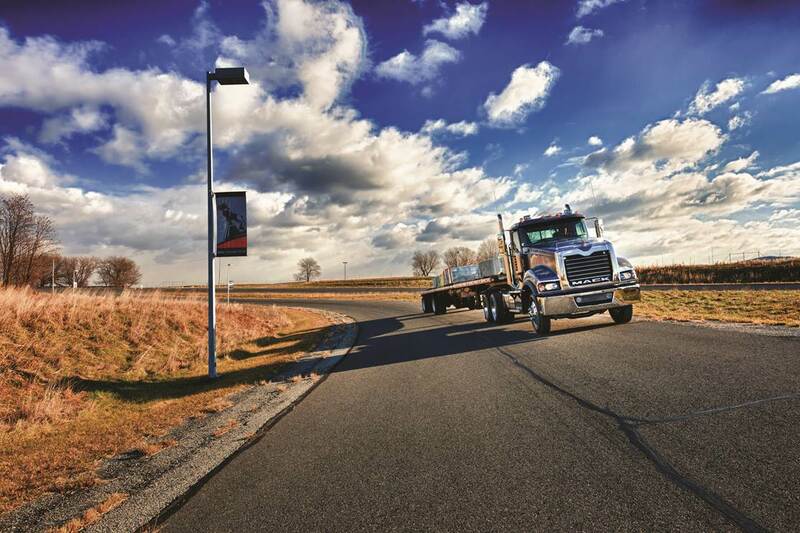 Likewise, Mack Trucks independently and extensively tested the fuel and found no significant issues during their analysis, which centered around functional and emissions testing. 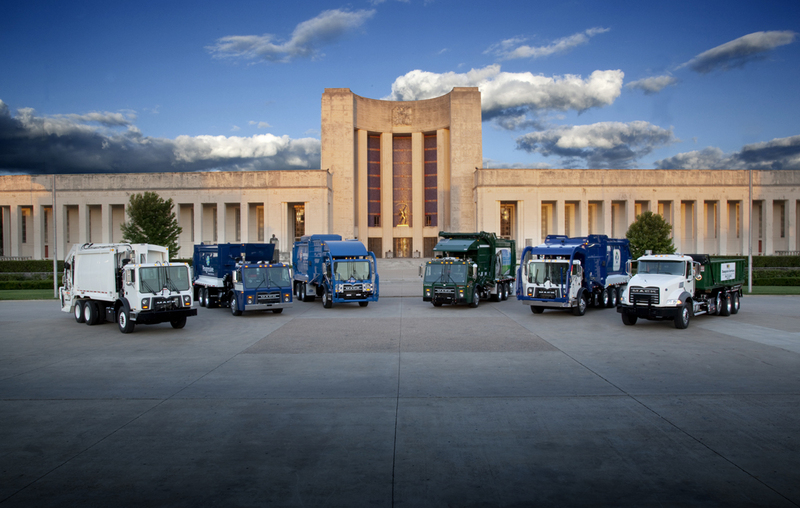 “By incorporating sustainability in all aspects of our business – from how we design, engineer and build our trucks to how we interact with and support our customers – Mack is able to focus on delivering sustainable transportation solutions. We know that actions speak louder than words, which is why it was important for Mack to approve the use of renewable diesel fuel in Mack engines,” proclaims Russoli.